Moscow—Dentons received ten Tier 1 practice rankings and was ranked in 17 out of 19 categories in the 2017 Pravo.ru-300 ranking of top law firms in Russia. 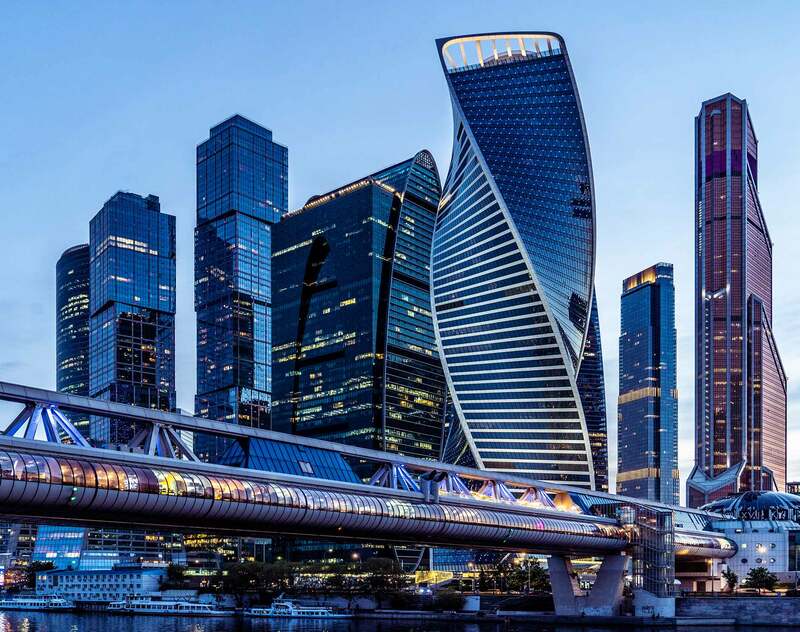 Russia Managing Partner Florian Schneider, said: "We are very glad that Dentons has once again been ranked among the leading law firms in Russia. Ten of our practices received Tier 1 ratings and we have entered the ranking in two new categories: Life Sciences and International Trade and Customs. This recognition is evidence of our ongoing success and outstanding growth in Russia in 2017." The Pravo.ru-300 rating methodology includes a survey of legal professionals and their clients, submissions from law firms, and subsequent analysis. The research results are then reviewed by the Expert Counsel Committee, consisting of 60 corporate counsels.